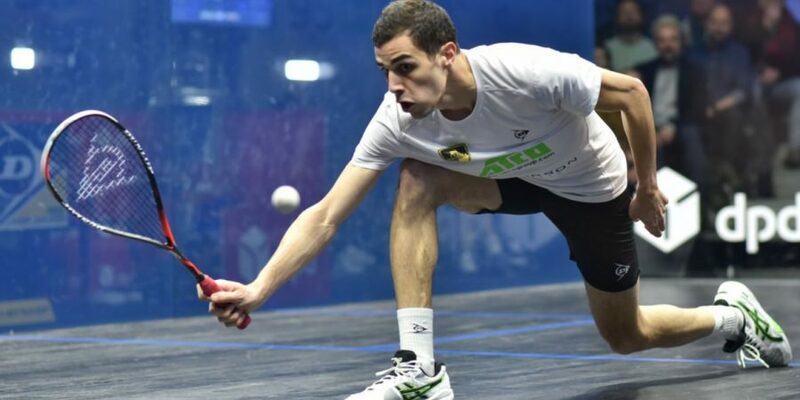 World #1 Ali Farag says he is excited to perform in front of his home crowd ahead of the El Gouna International, which gets under way on the banks of Egypt’s Red Sea this week. 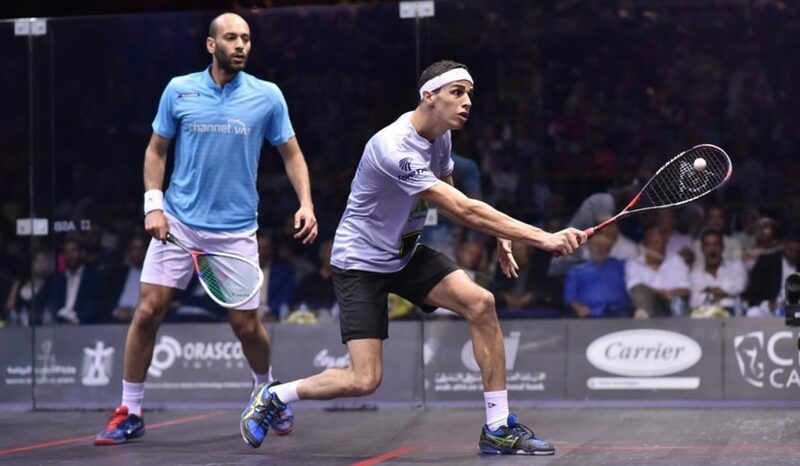 Farag, who took over the top spot in March a day before he became World Champion, currently resides Cairo -which will host the World Tour Finals in June and the PSA Women’s World Championships in October – but he believes that the El Gouna International is one of the most important tournaments on the calendar for an Egyptian. 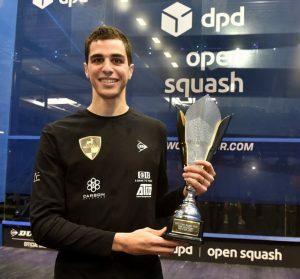 The El Gouna International begins on Wednesday, just three days after the final of the DPD Open in Eindhoven, in which Farag beat World #2 Mohamed ElShorbagy to win his fifth PSA title of the season. 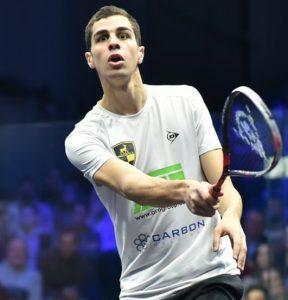 The 26-year-old Harvard-graduate will go into this tournament as the top seed, but he does not believe that he will feel any added pressure.